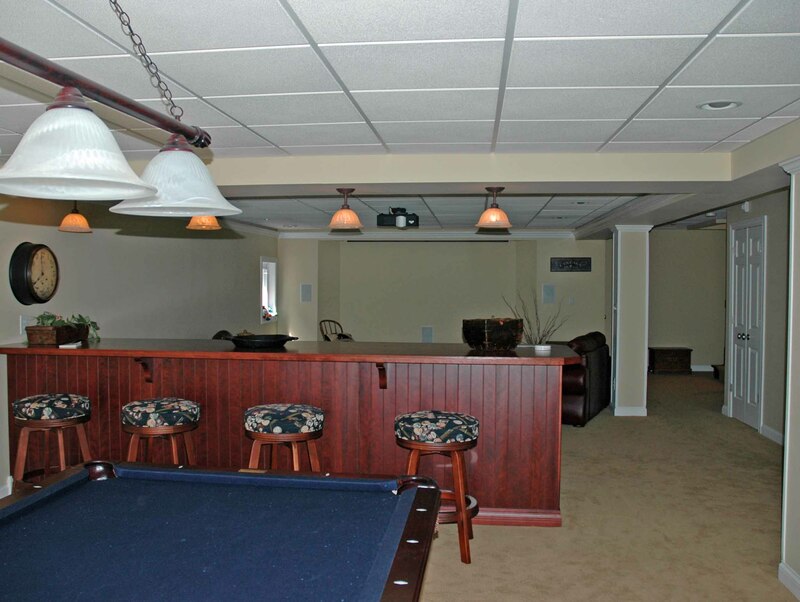 We can take your dark & dingy basement and make it into a warm and inviting environment where the whole family will enjoy spending time together. We can do anything from simply putting up clean new walls and a bright new ceiling to building out second kitchens, modern new baths, a sauna or spa, a pool room or an attractive home entertainment area that will be the envy of all your friends. 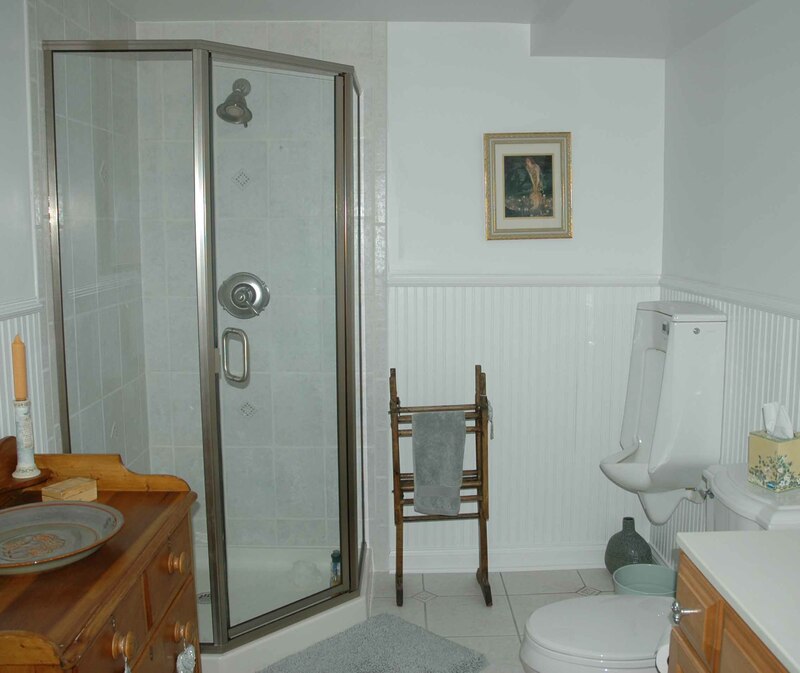 We can remodel your dated bathroom and add a whole new look as well as many new and exciting features from heated floor tiles, to recessed or sconce lighting, or add a steam room, new vanities, or more cabinet space. In the kitchen the possibilities are endless as to what we can do. 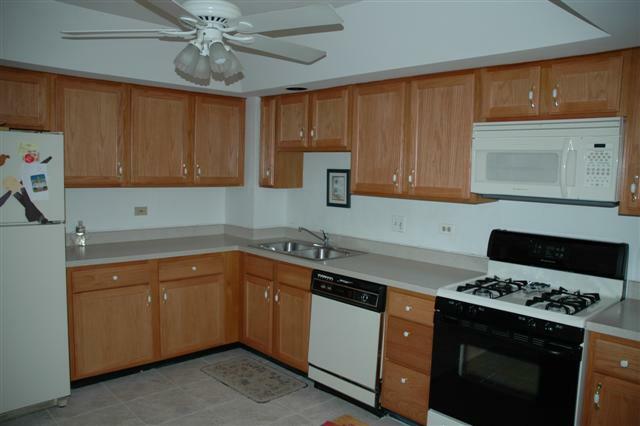 We can remove cabinets and soffits and add new cabinets and counters of laminate, corian, or granite. We can add new ceiling lights or under cabinet lighting. If you are on a budget we can give your cabinets and your kitchen a bold new look for less than you would expect with a cabinet reface, new tile backsplashes an updated tile floor or whatever you can imagine we can make into reality.